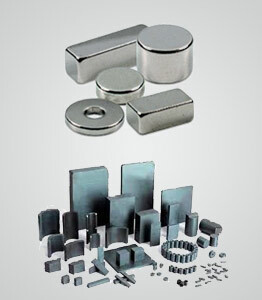 Bolt Cutters,Wire Rope Cutters,Cable Cutters,Edge Hole Punching Tools,Bolt, Nut, Screw & Fasteners,Industrial Magnets,Measuring Tools,Sintered Products,MCC,Baudat,Helios,Piher,KEIL. 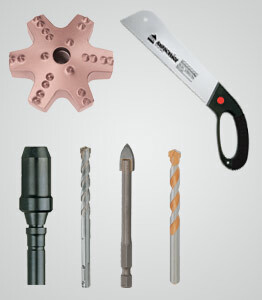 J.K Enterprises is one of the leading importer, distributor & supplier of all type of Engineering Tools of world's leading manufacturer for various industries like MCC, Baudat & Helios. 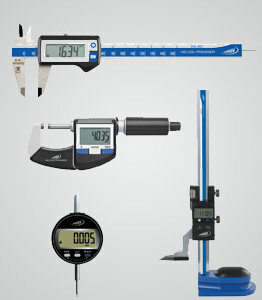 We source all our tools from leading world manufacturers, whose tools are known for their superior quality, functionality and higher productivity standards. 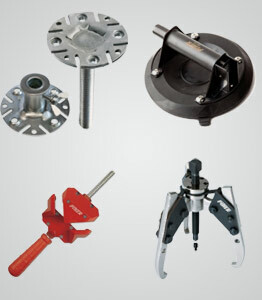 We offer to our clients a wide range of imported engineering tools that are known for their technical superiority and higher functionality. Our tie ups with the leading manufacturers assures our clients of their genuineness as well as durability. 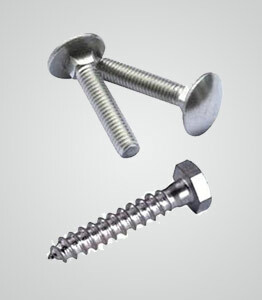 Further we offer them to our clients at highly competitive prices. 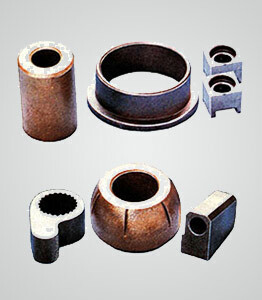 A complete engineering house for Cutting Tools, Bolt, Nut, Screw & Fasteners, Industrial Magnets, Measuring Tools & Sintered Products. 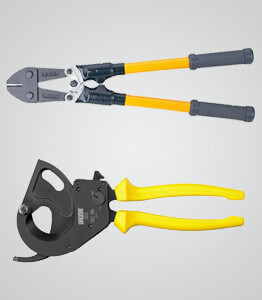 Cable Cutters, Bolt Cutters, Bolt, Nut, Washer, Socket Screw, Anchor Fasteners, Magnets, Calipers, Marking Instruments, Gauges, Metal Hole Punches, Wire Rope Cutters & Sintered Products.